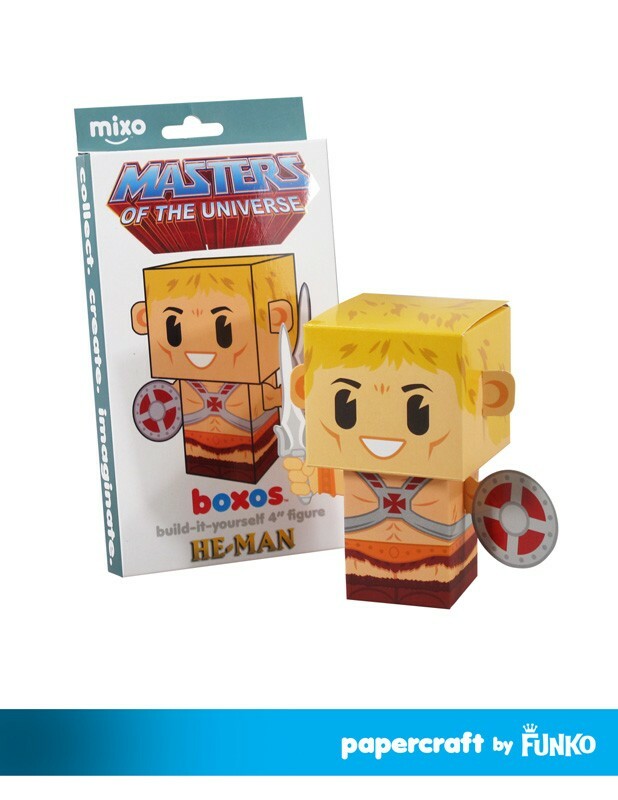 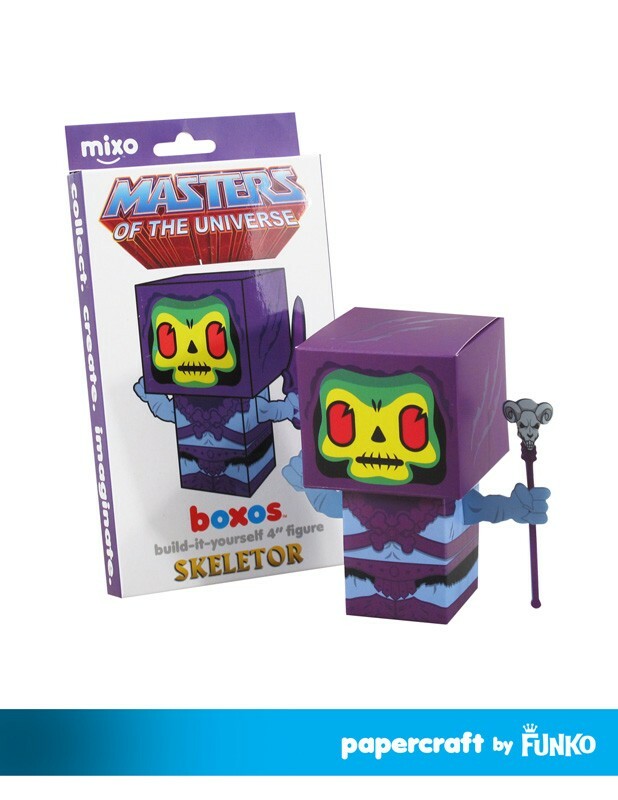 Funko has added new images for some upcoming Masters of the Universe Boxo and Kookycraft Papercraft Items. 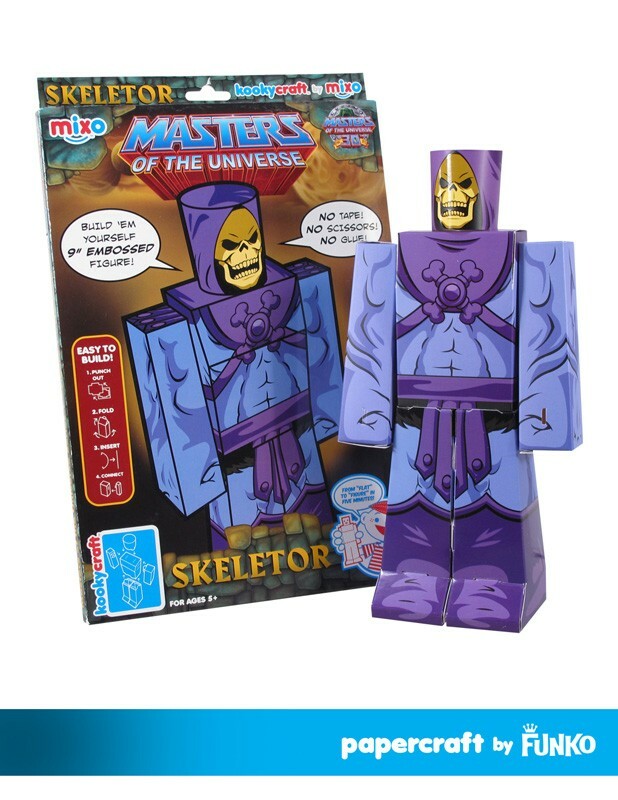 Included are 4″ Boxo and 9″ Kookycraft versions of He-Man and Skeletor. 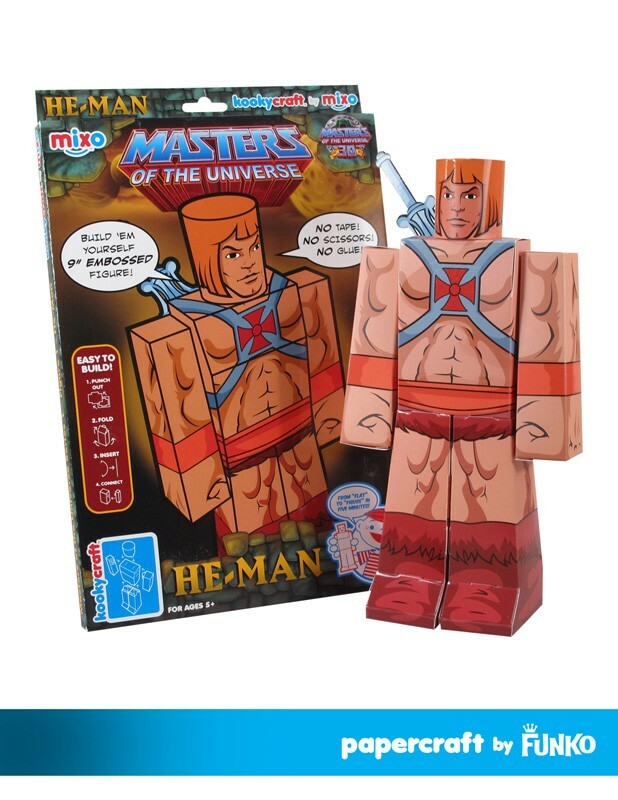 This is probably a silly question, but do you know where I can buy these online? 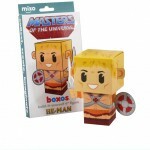 Toyark sponsor Big Bad Toy Store has them available for pre-order.